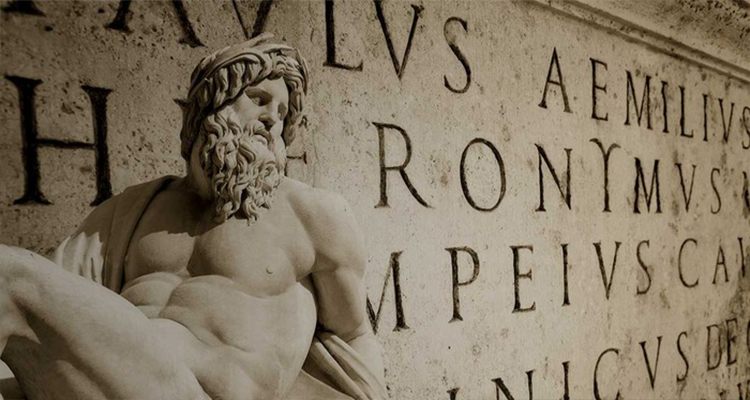 The course it is taught for the foreign students studying Latin as beginners or are simply fans of this ancient language and want to learn the basics directly in the country where it has had its origins. The course will focus on basic grammar and language and will be held in English. The Latin opens the understanding of this age since it is daughter of the past. The knowledge of the Latin language lightens the words that tell the story of a civilization, of human evolution, the culture of a people. Latin is a language that develops logic, it helps to understand the roots of the words and getting to know the great authors of the past. it is the best for those who need to know this ancient language for their studies or just because they feel the fascination of its sound and history.